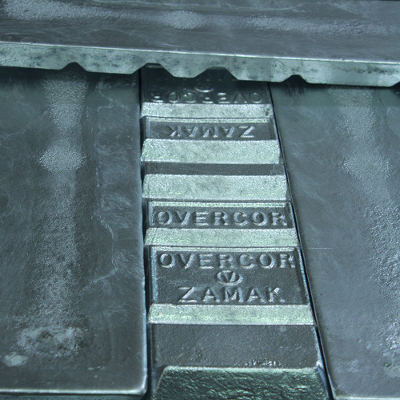 We have evolved from centrifugal fusion technology to Zama and Aluminium die-casting. 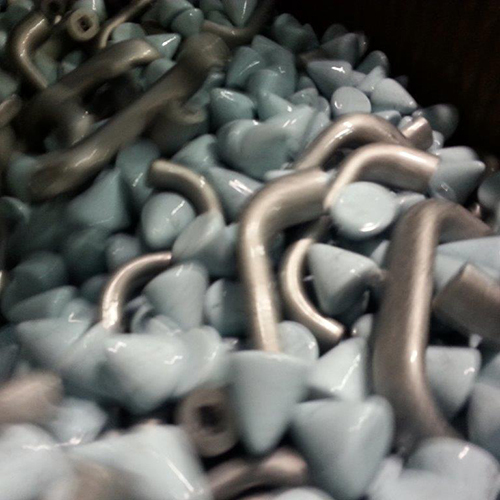 These raw materials can guarantee the highest quality standards with low operating costs. 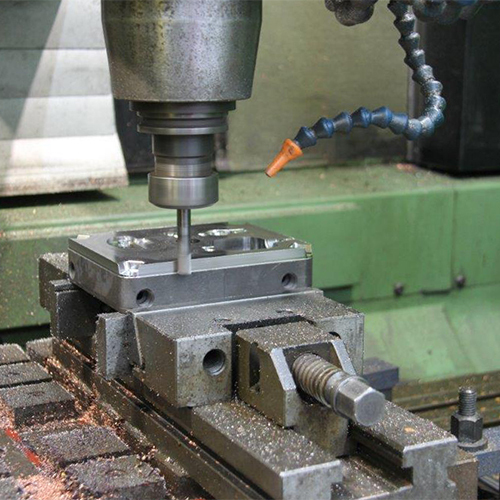 Our Strength at Fp Cupido is our tooling, born for the simple maintenance of moulds and internal equipment, and evolved into a workshop for mould manufacture. For over 20 years, Fp Cupido has had its own internal fully self-cleaning-metal departments, performing burnishing, tumbling, deburring and blasting of all kinds. "Quality is not our goal, but our way of interpreting out work"